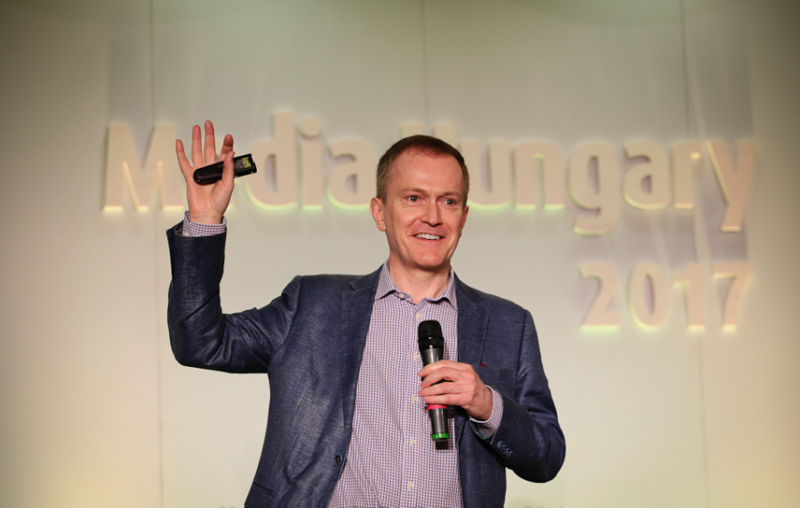 Last week I spoke at Media Hungary, on the shores of Lake Balaton, for the third time. It all started when our book Brand You was translated into Hungarian and I gave talks on personal branding. This year I spoke about (a) intuition, and (b) versatility when interacting with people. We did a simple mindfulness exercise in both sessions.